Having been licensed as a full-time Realtor since 2002, Barbara has helped her clients buy and sell hundreds of homes. Experience counts! And thanks to her exceptionally loyal clientele, personal referrals and repeat business, she has been ranked as one of D Magazine's Top Producers multiple years. 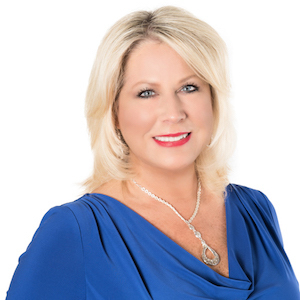 She is a Certified Luxury Home Marketing Specialist and has earned her Million Dollar Guild award within that designation, meaning she is an experienced agent in the luxury sale and marketing of multi-million dollar homes. Whether you are moving out of the area, are transferring into the metroplex, downsizing, upgrading, buying or selling, Barbara is ready to help you with your real estate needs. Contact her today!